Available in Black, Cafe & White. 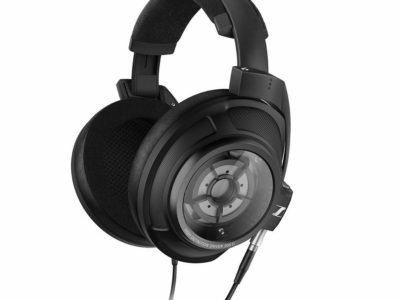 Headphone Auditions is the exclusive dealer in the Benelux. Diana is form fitting and comfortable. 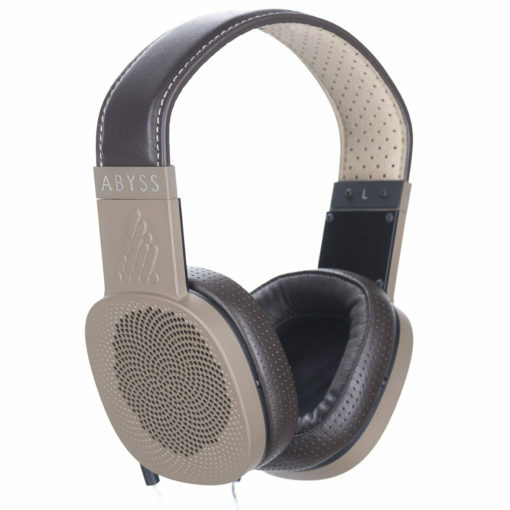 Patent-pending speakers surround your head and tickle the ears with a wave of sound. Front row concert seats while traveling or relaxing, this headphone can play any music with the greatest of ease. 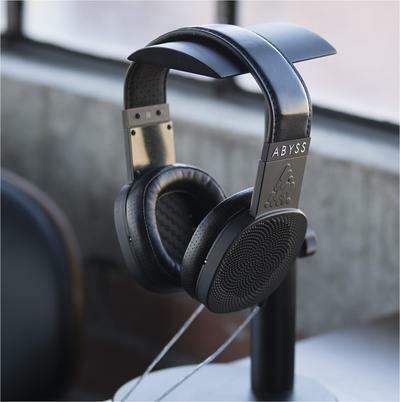 Diana planar speaker drivers are modeled after the infamous AB-1266, considered by many as the finest headphone money can buy. Deep bass, very real vocals, and smooth clear highs with near perfect piano and guitar, Diana let’s you enjoy music as life in a classy timeless design. Each Diana is hand-made in New York using the finest materials, laser engraved with her signature model and serial number and comes with the cable type of your choice and matching canvas leather carry case. 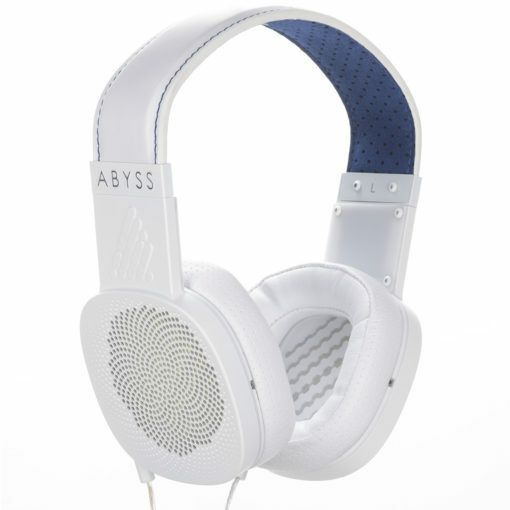 Feel this headphone in your hands to appreciate the quality of ABYSS. Diana is engineered to play the delicate nuances of piano and violin yet pound your head with clean powerful crescendos when called upon. ABYSS began with their world class AB-1266 Phi headphone and worked to develop a new speaker transducer customized for the thin lightweight profile of Diana. 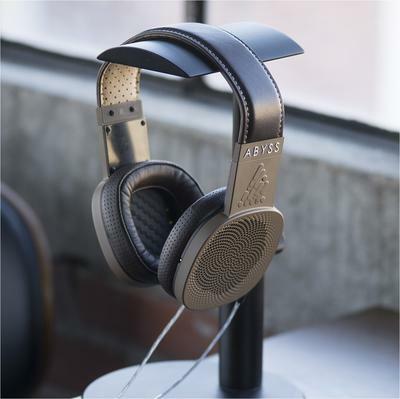 Retaining the amazing speed and impact of the large AB-1266 Phi while miniaturizing the entire headphone package proved to be a huge engineering challenge. ABYSS spent two years toggling between Solidworks 3D software and machining prototypes to reach a point where she could be no thinner. The ultimate result is a ultra thin yet rigid shell that begins at over 1000 grams of aircraft grade aluminum then ends with an under 100 gram frame structure once the CNC machine completely removes every last bit, with smooth accuracies measured in fractions of a thousandth of an inch. Diana comes well dressed with your choice of three classy outfits. A hard polymer ceramic finish give her metallic parts customizable color, and as in the finest of sports cars soft breathable leather and Italian Alcantara® cradle your skin. 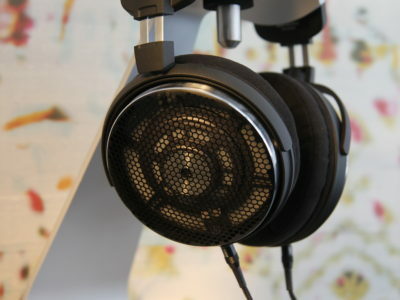 Acoustics are huge with headphones, they’re like tiny rooms for your ears. 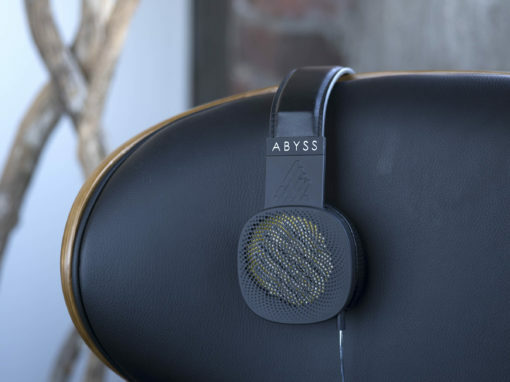 Being material experts allows ABYSS to fine tune the room to offer up speaker like performance around your head, sound as if you are seated next to the band. The open back Fibonacci hole pattern was tuned to match Diana’s speaker drivers perfectly, allowing her to breath like life itself. 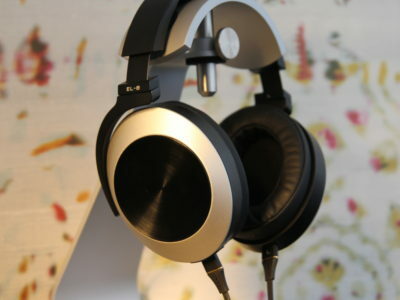 Thin is in with Diana, and every one of her sculpted curves is purpose built for good looks, and great sound. Open back means more of a sense of space and you-are-there realism, with a positive benefit of allowing you to still hear your surroundings while on the go. 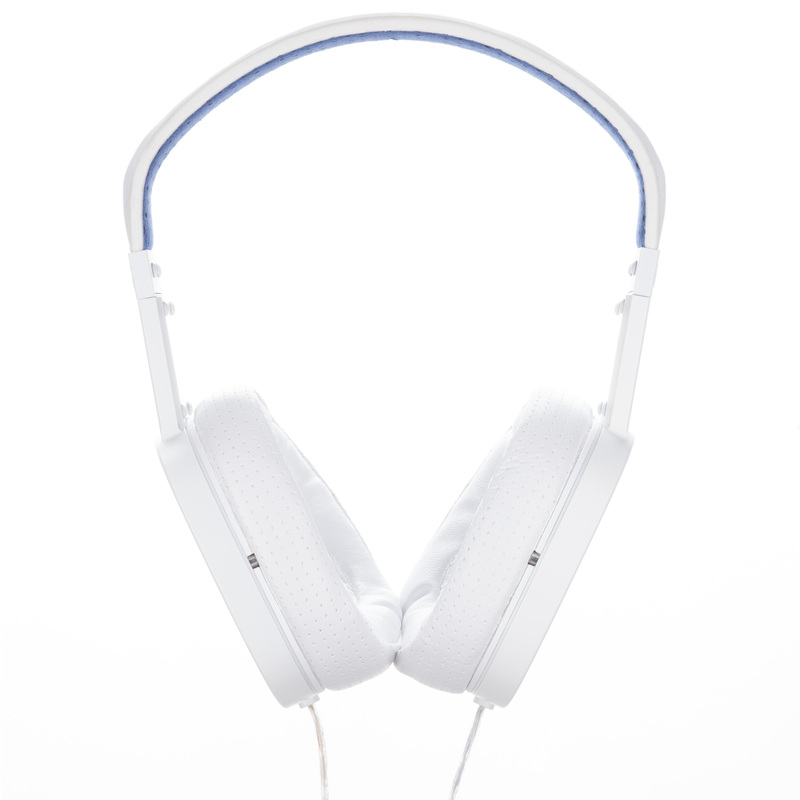 Lower volume settings let you carry on a conversation with others while playing relaxing background music, raise the volume to dissolve outside noise. 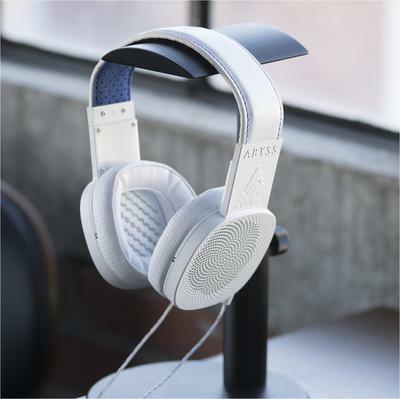 The proximity of Diana’s natural sounding speakers to your ears allows the brain to focus on music with an illusion of floating outside of your head. 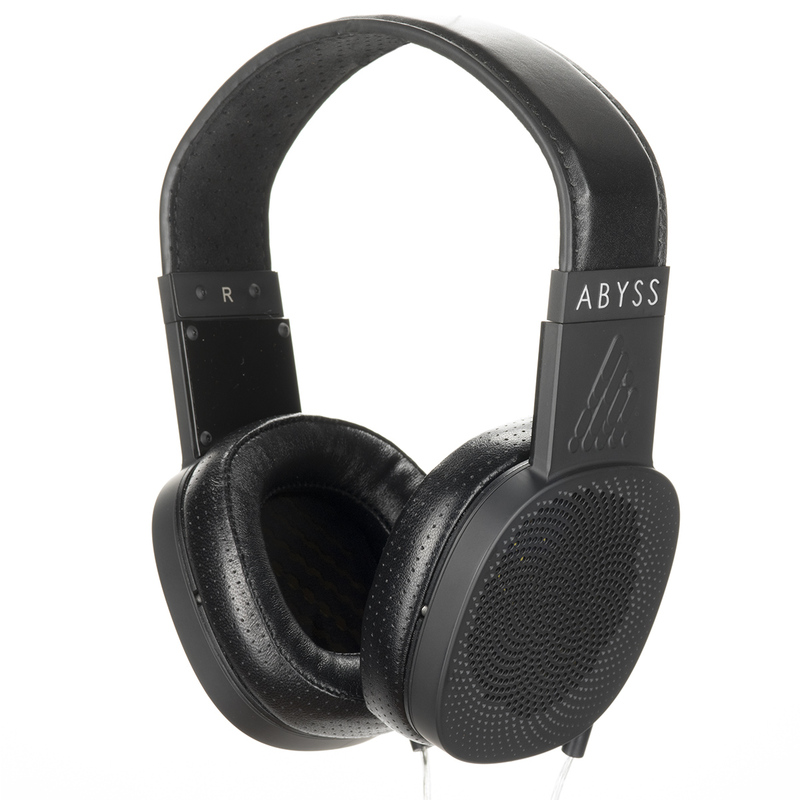 As with any ABYSS design, longevity and lack of moving parts are very important traits for final sound quality to prevent squeaks and the need for repair. We optimized Diana’s sliding headband design over many months while observing fit on hundreds of different heads to a point where she can adapt to nearly any head shape. 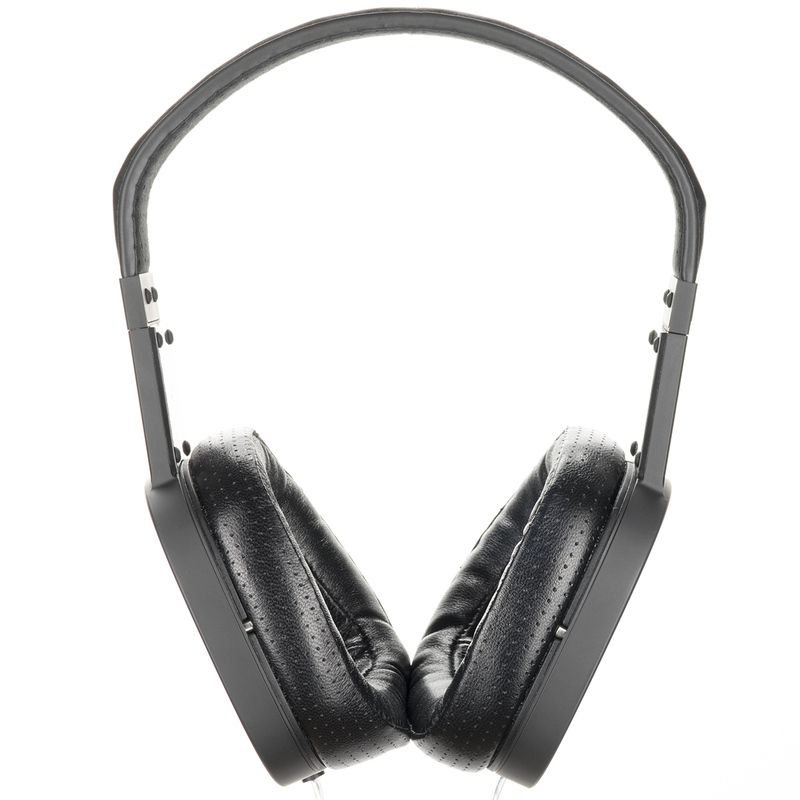 Diana is equipped with a flexible magnetic headband that adjusts smoothly and cradles your head comfortably without pressure, and lambskin ear pads are interior contoured to cradle your ears. You’ll completely forget you are wearing headphones. Diana is comfortable, stylish, and plays ABYSS world-class sound. 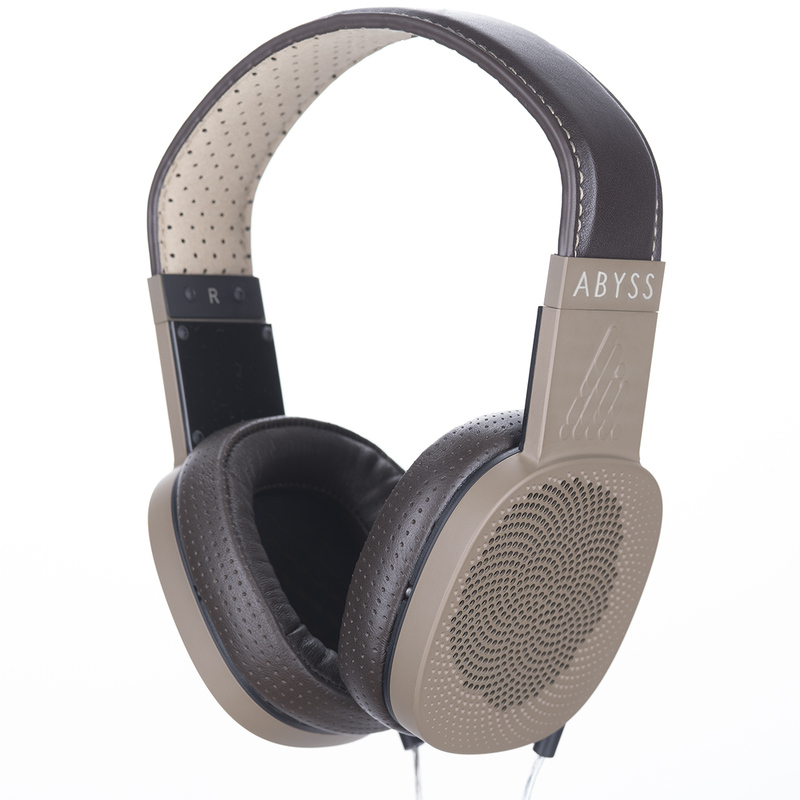 In our opinion, she’s the finest and thinnest boutique headphone money can buy!